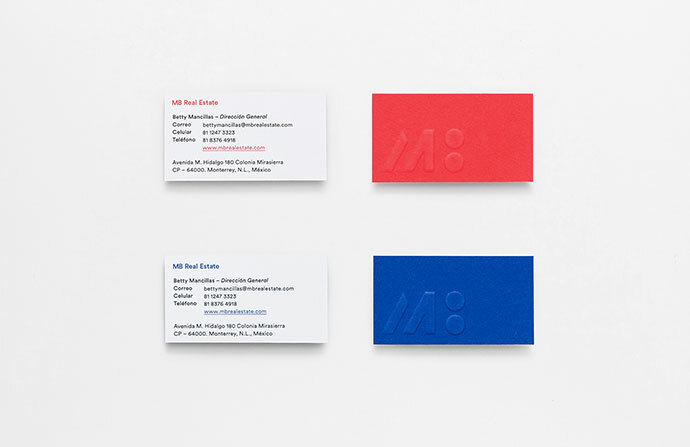 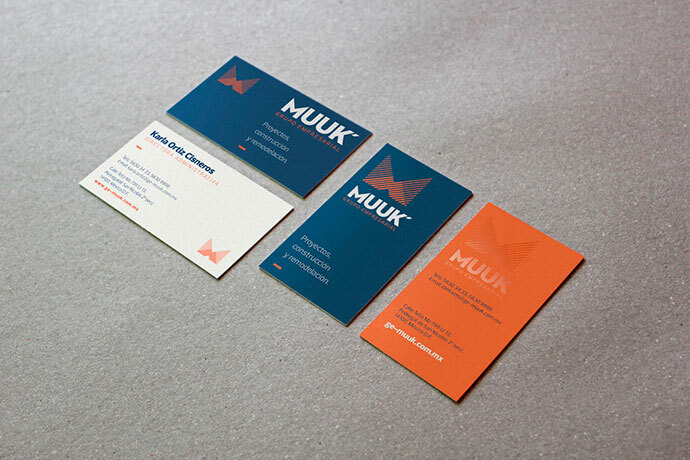 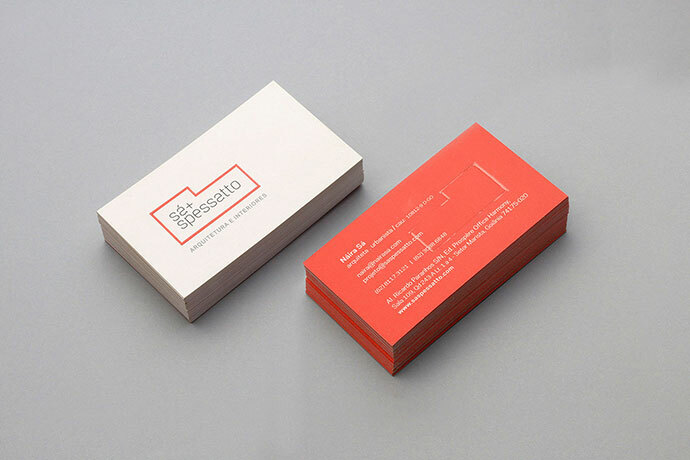 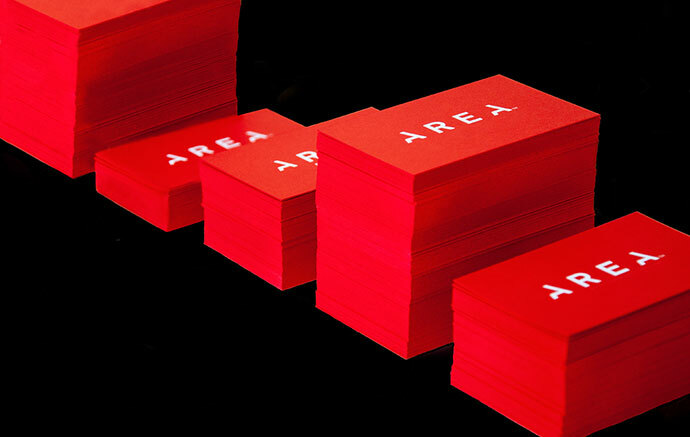 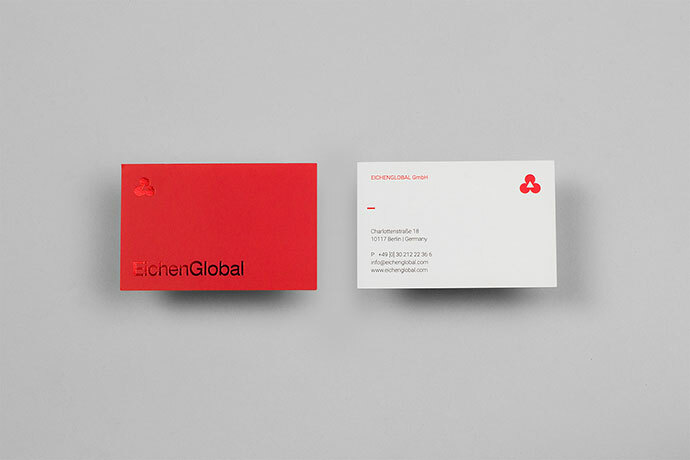 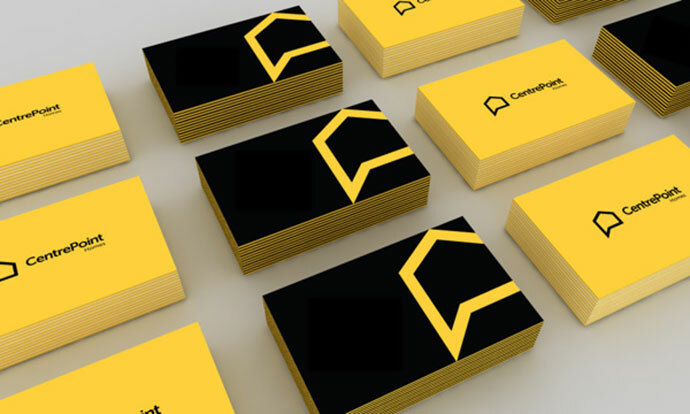 A nice real estate business cards can make quite the impression on colleagues, clients and customers. 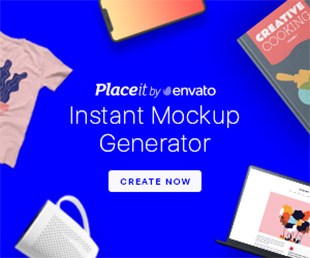 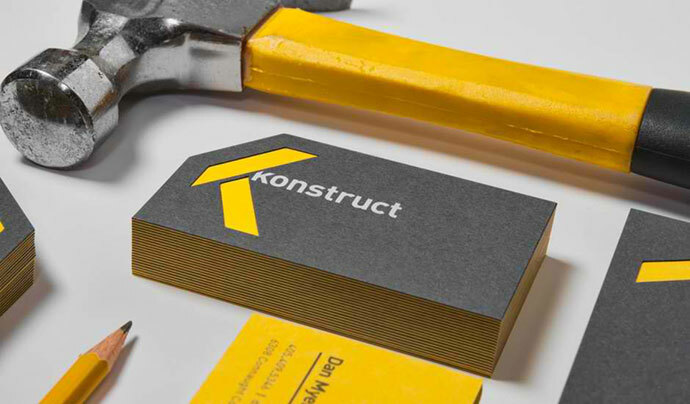 It should accurately reflect your business and your brand to anyone who sees it, without detracting from its purpose: providing your contact information. 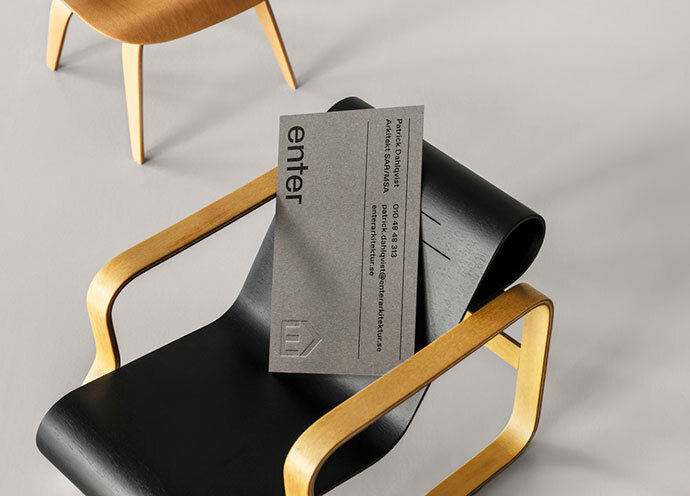 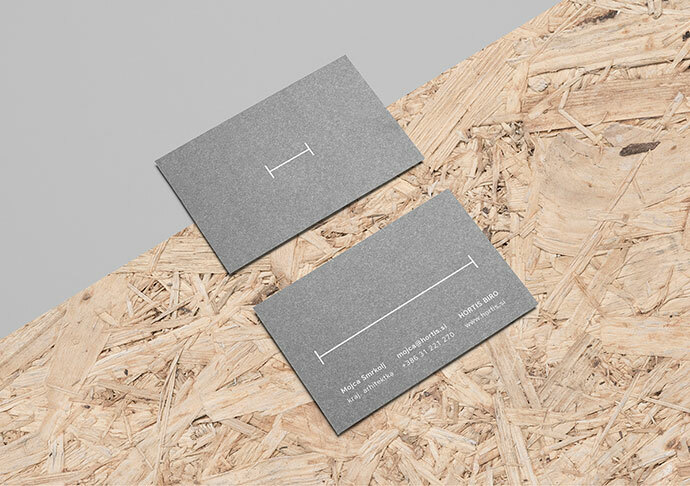 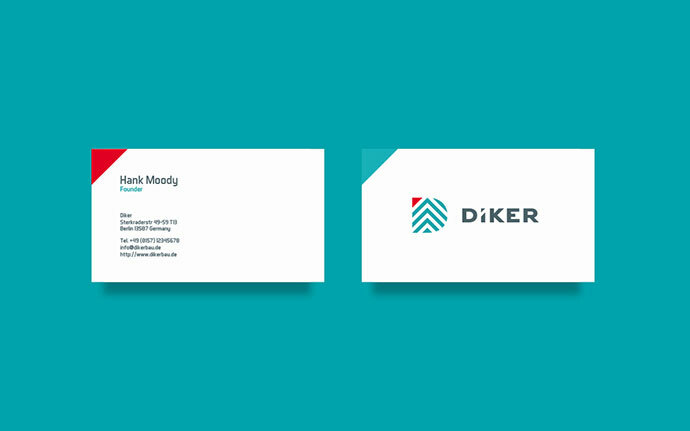 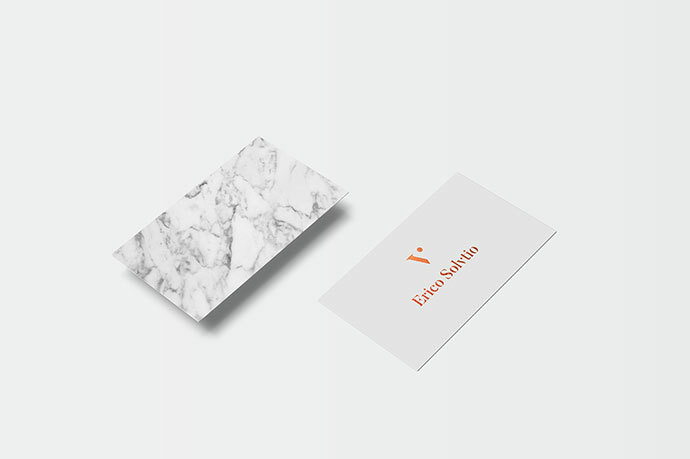 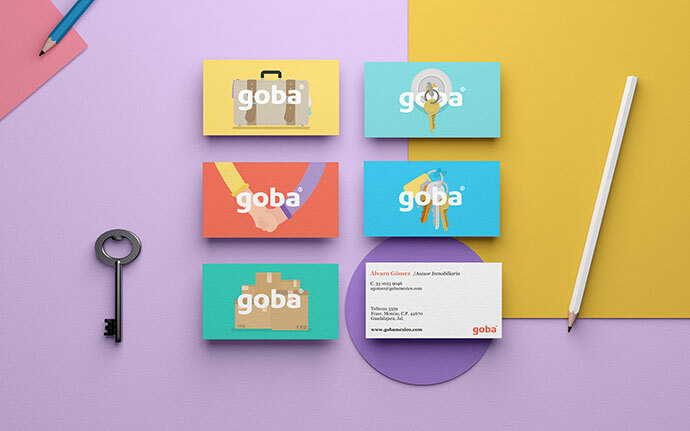 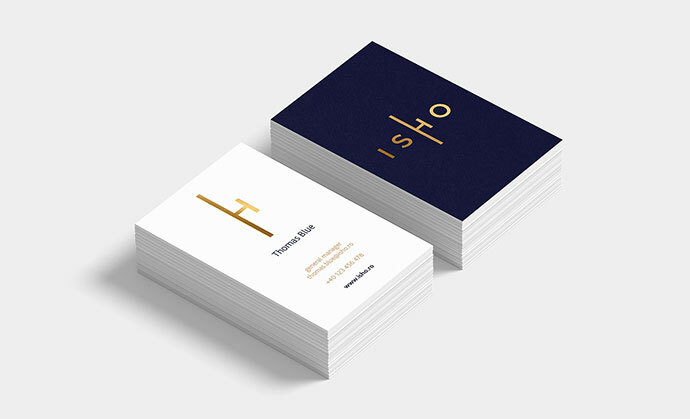 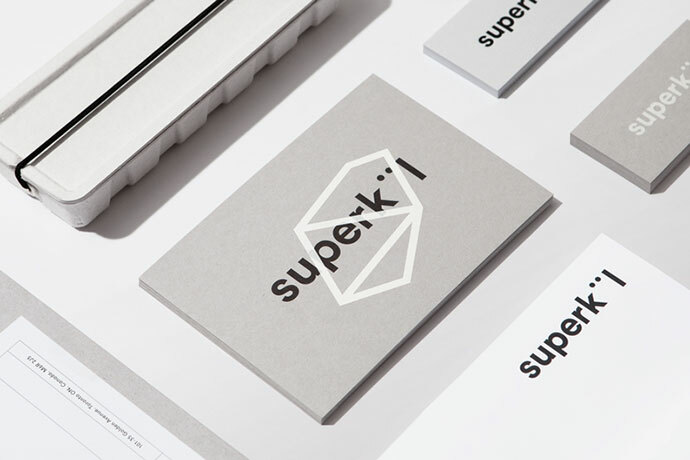 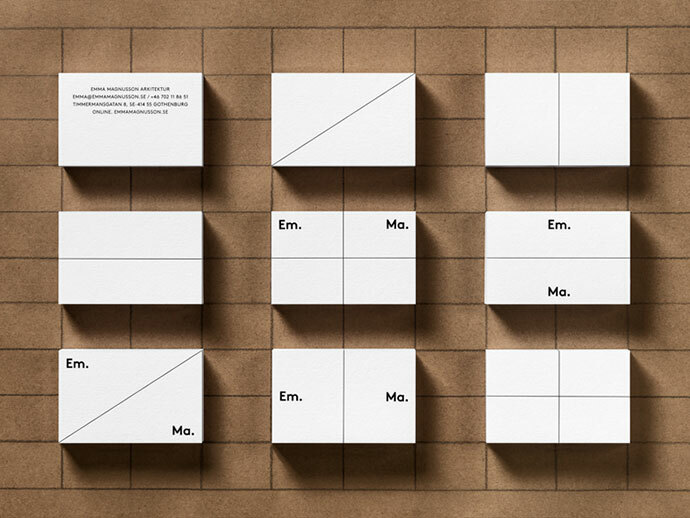 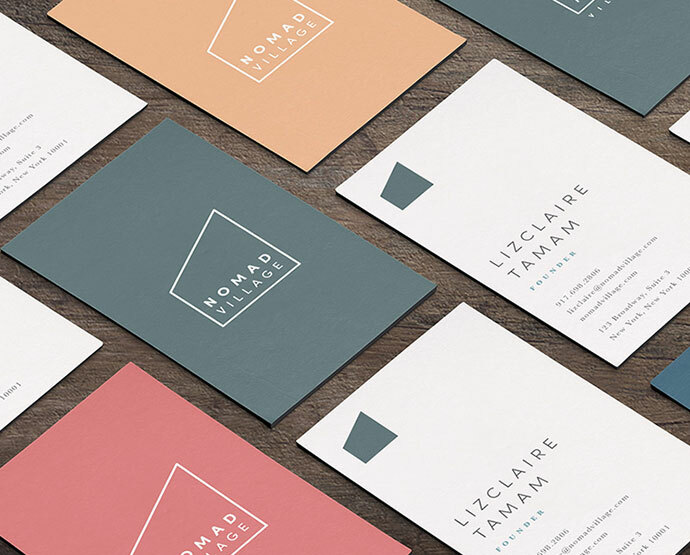 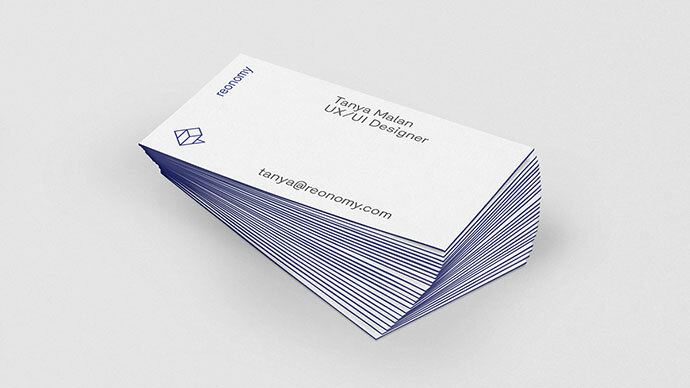 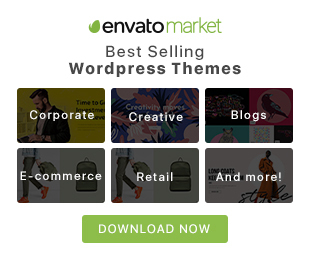 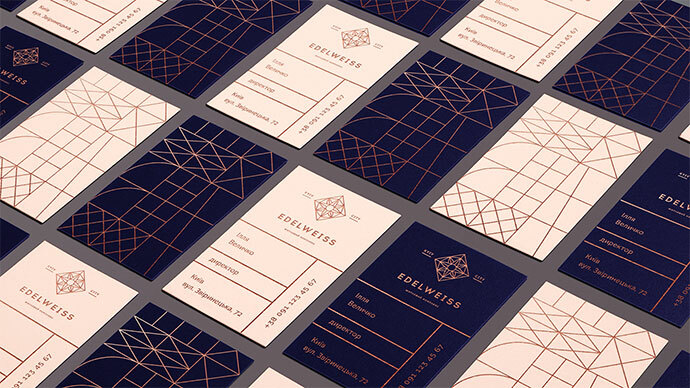 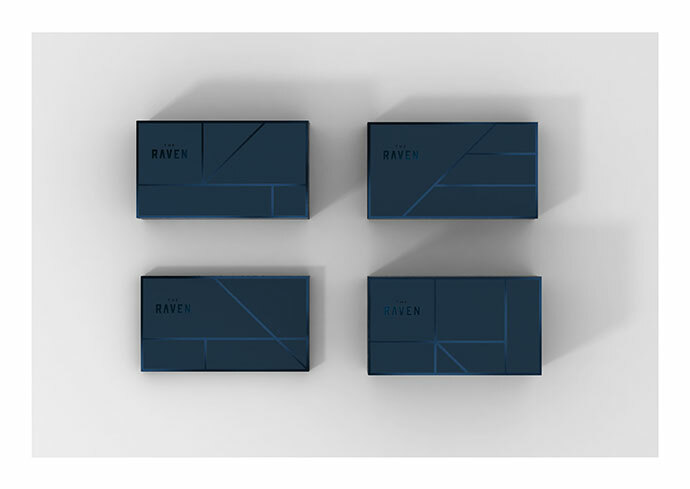 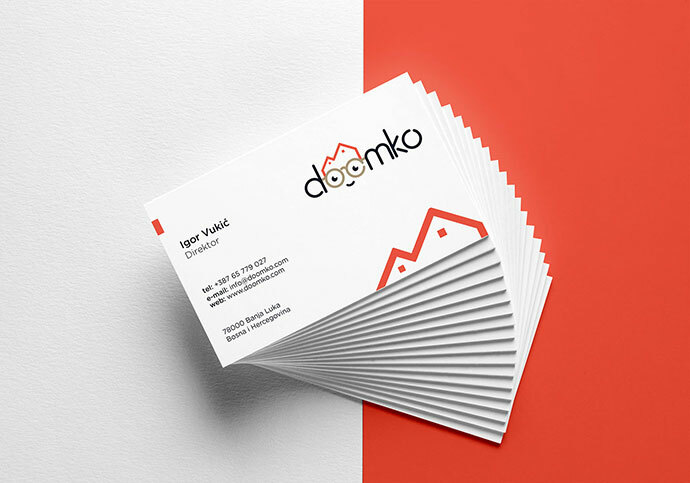 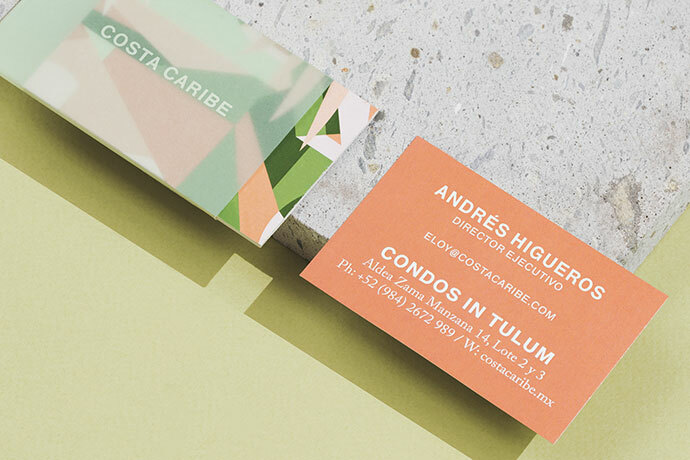 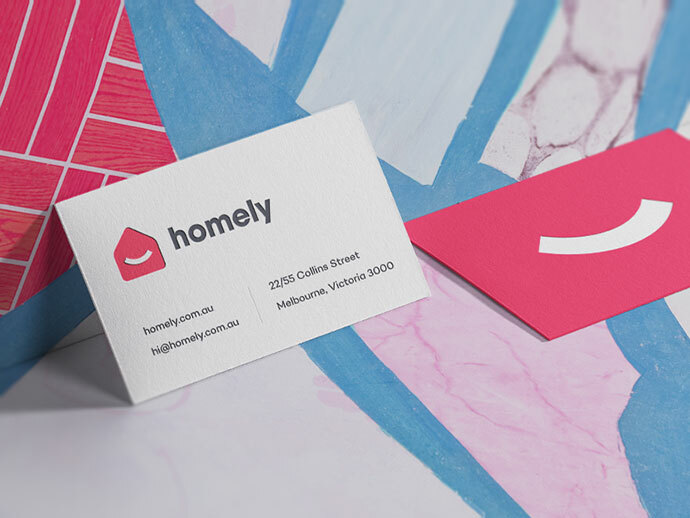 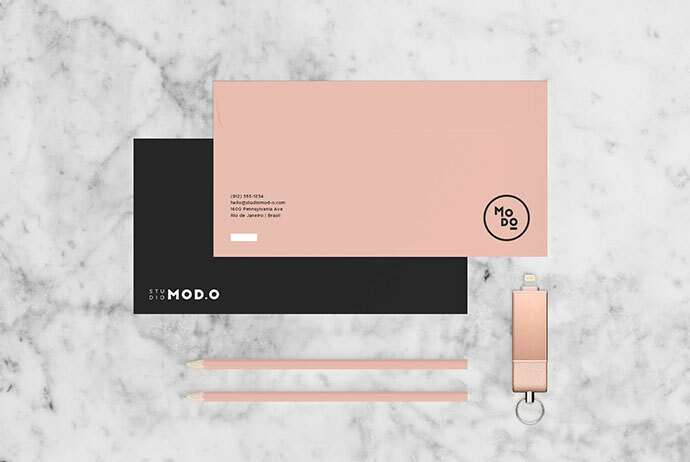 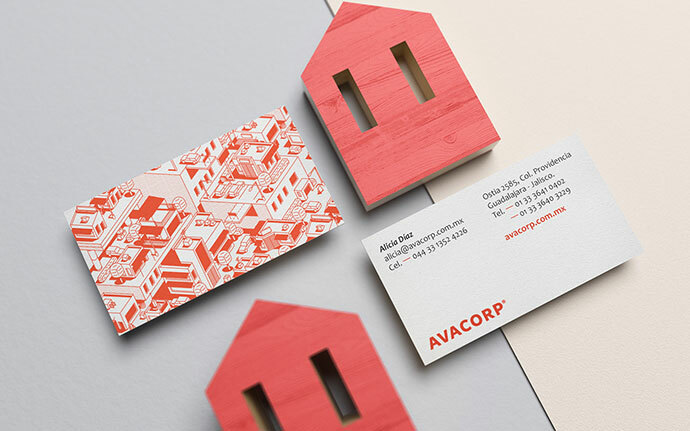 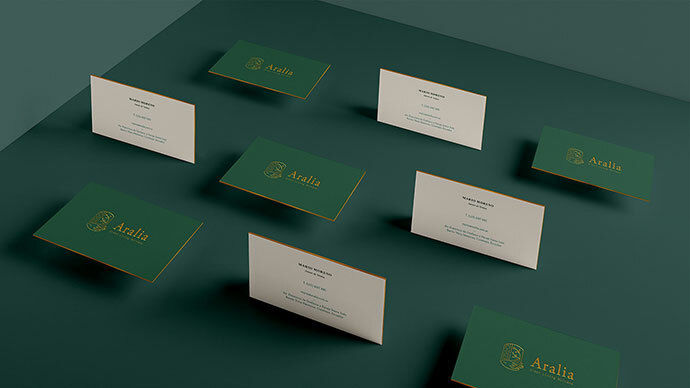 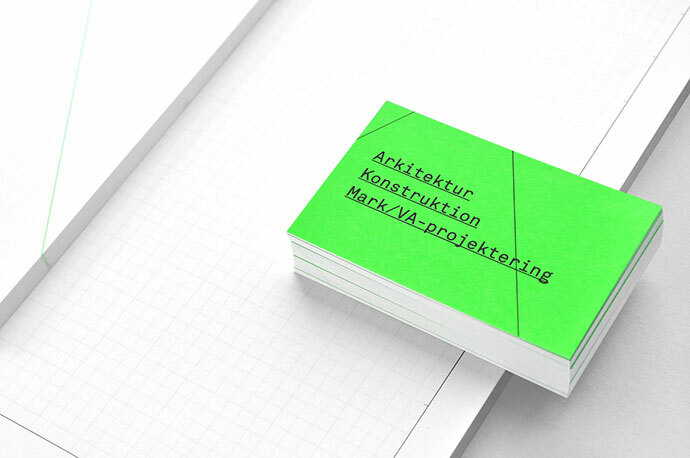 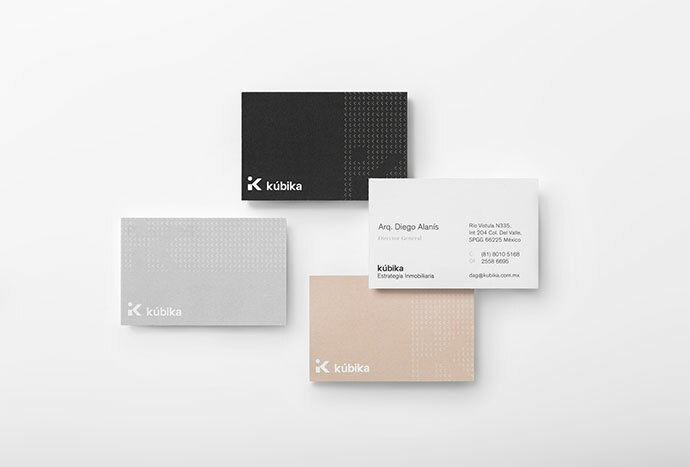 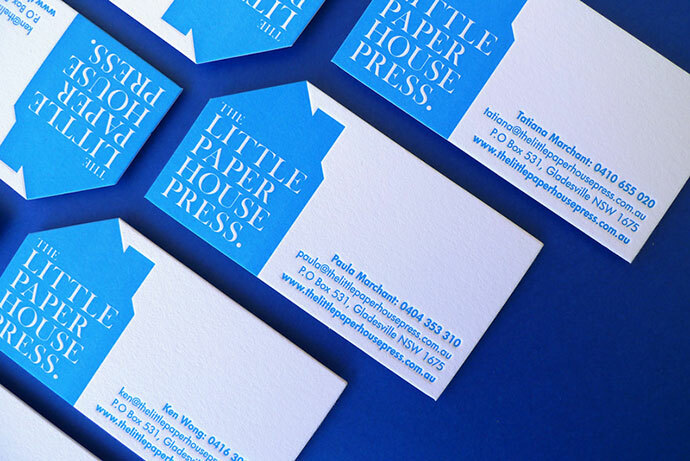 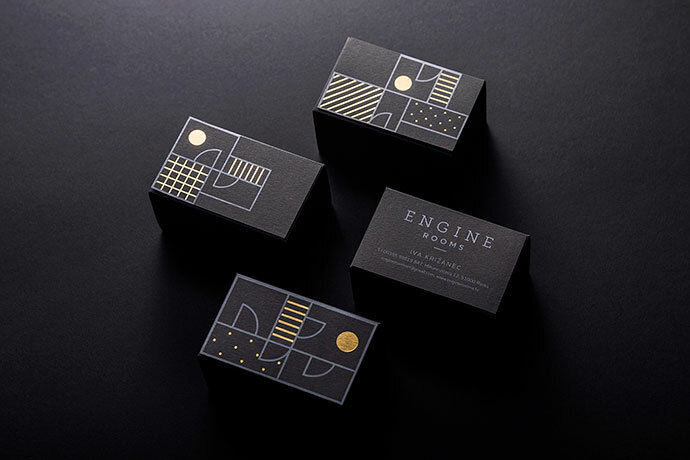 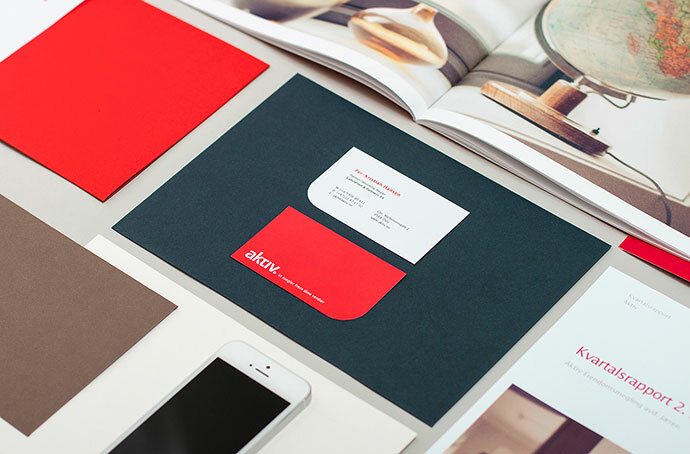 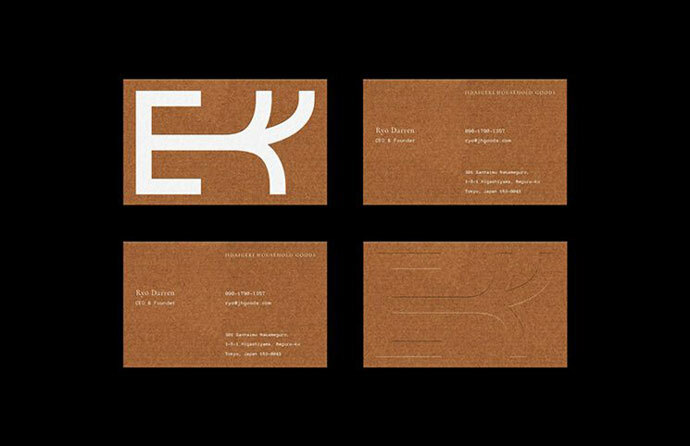 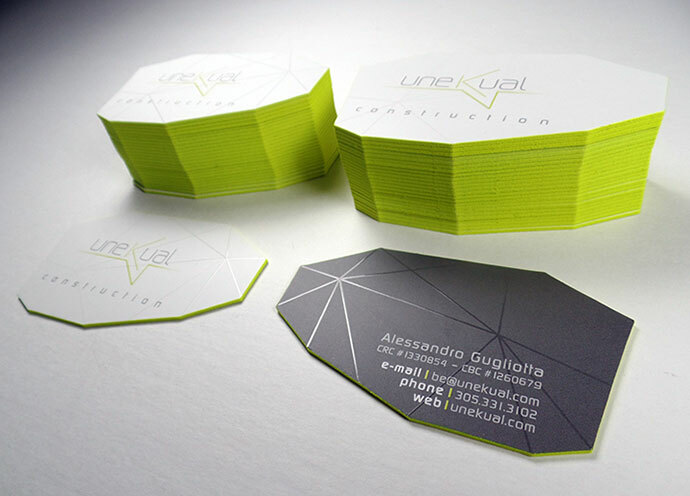 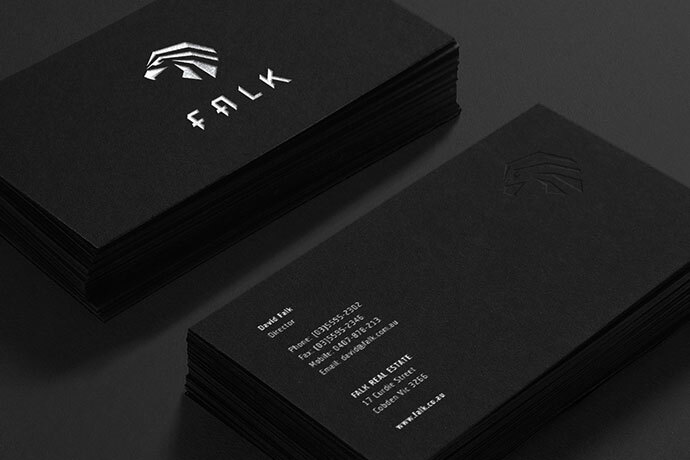 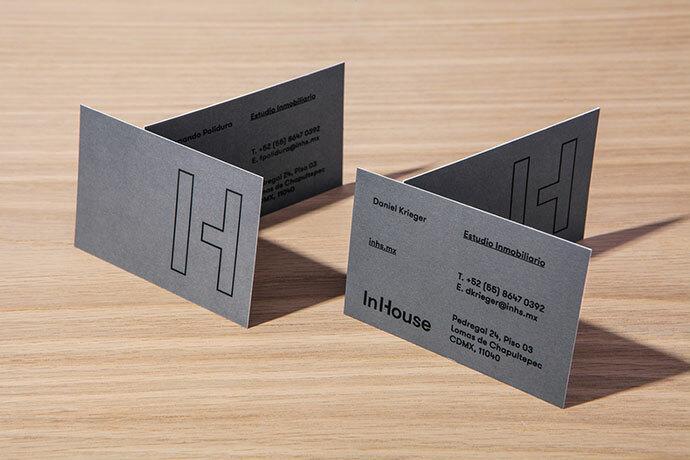 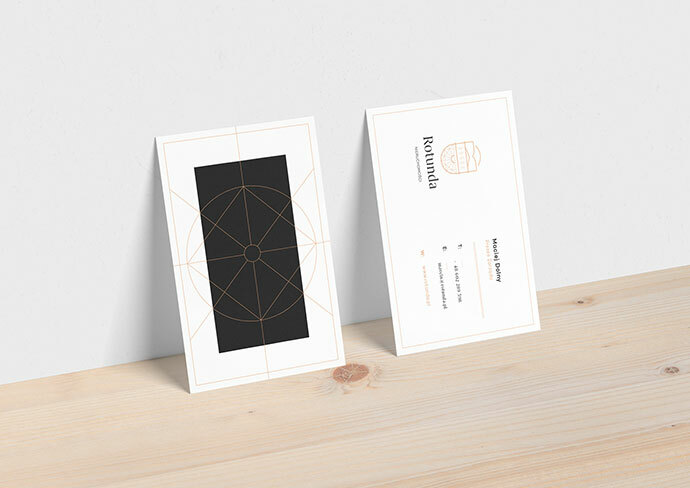 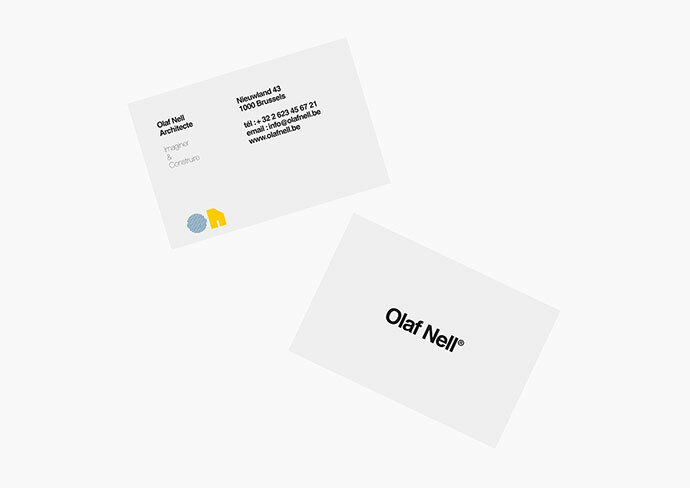 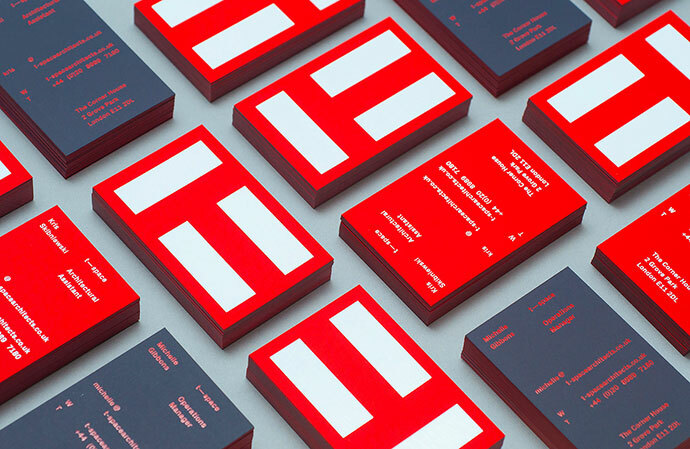 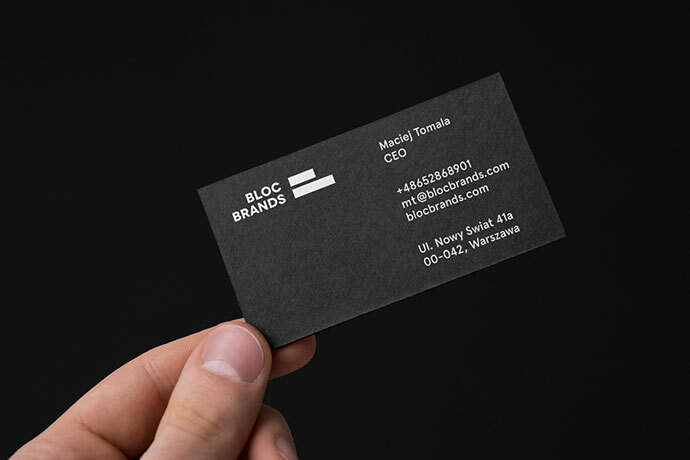 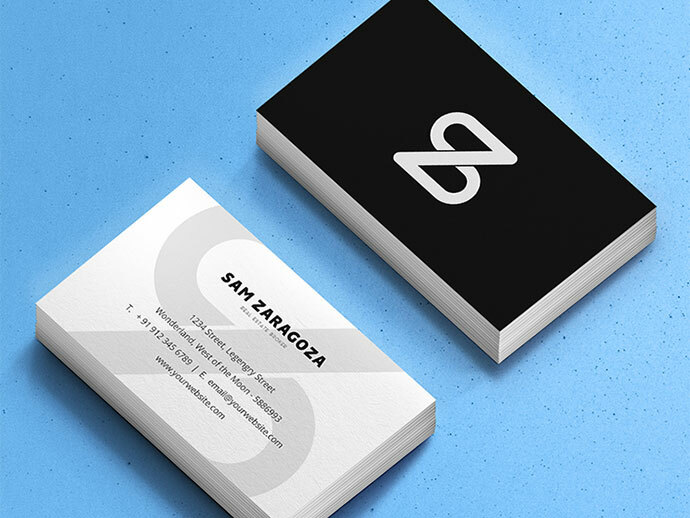 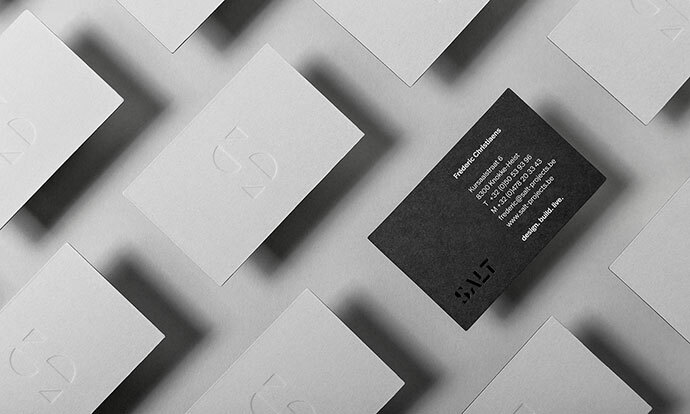 So if you are looking inspiration to create new business card or freshen up old business card, here are 41 Architecture and Real Estate Business Card Designs that you can use for inspiration if you think it might be time for a business card update.